We carry the brand names of high-quality carpet that you know and trust. 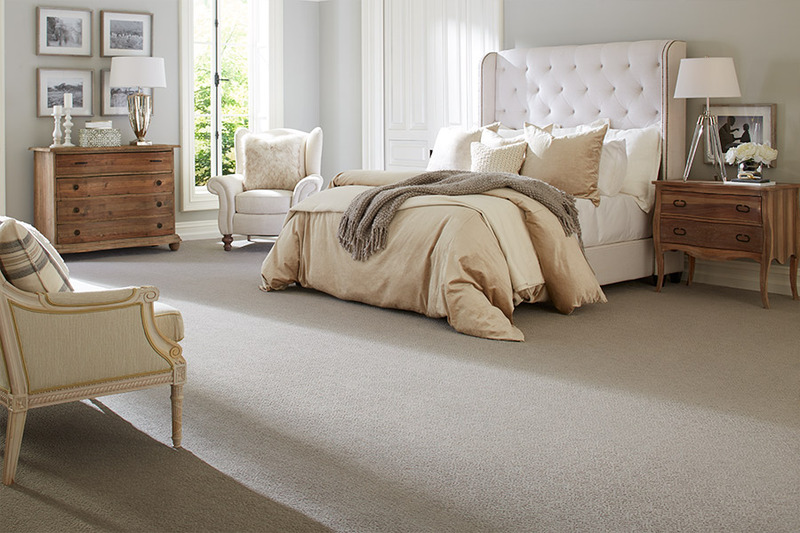 Our customers enjoy the fact that when they shop with us, they can be assured of getting some of the very best carpet that is produced, by some of the most respected names in carpet. More carpet selections than you can imagine! 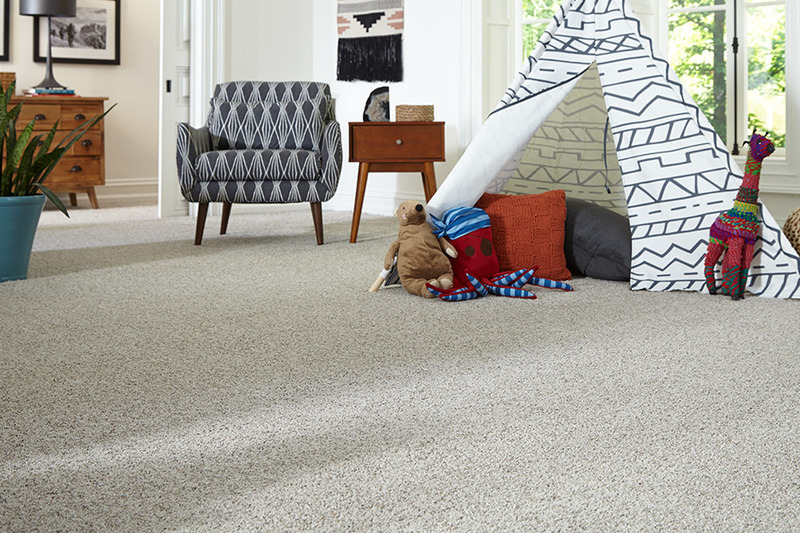 Because we carry so many lines of fine carpeting, our customers also know that they will find will the perfect carpet to complement their décor within their budget. We are not exaggerating when we say that you’ll have access to thousands of carpets in all colors, patterns, weaves, sizes, and styles. We have the types of carpet fiber that you are looking for as well. 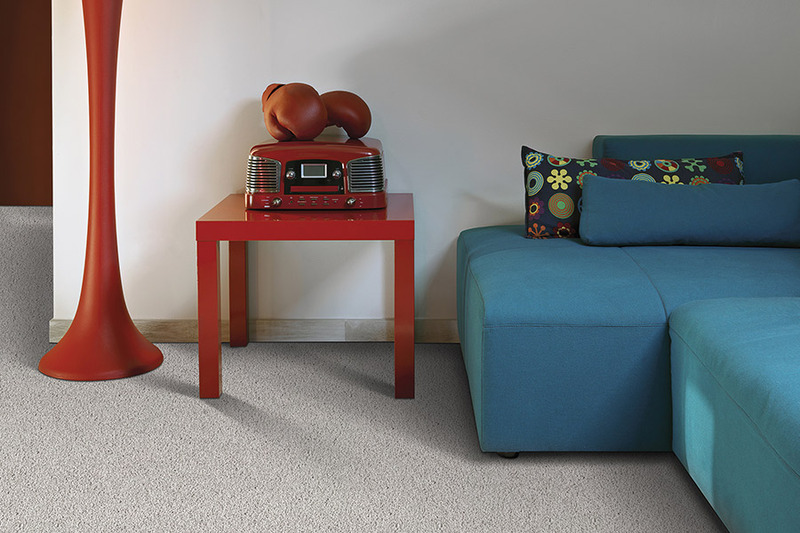 Our huge selection covers both residential and commercial carpets. 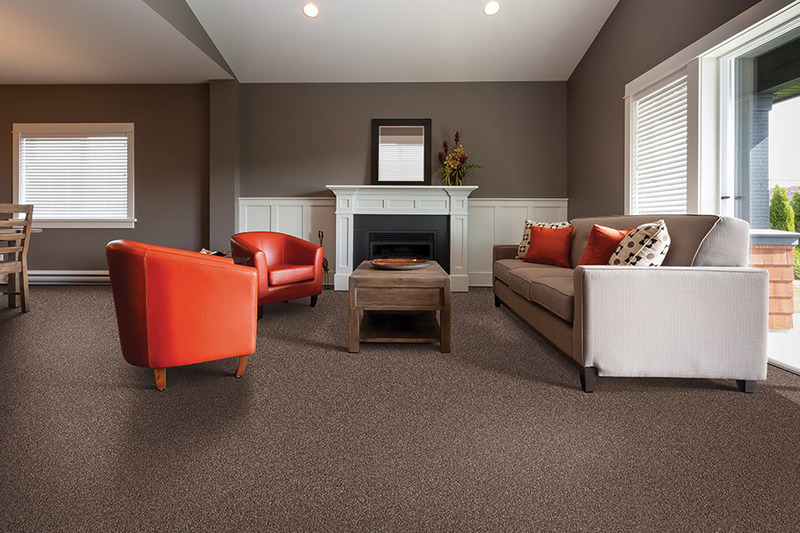 If you are a business owner and are looking for quality commercial carpeting, come to us first! We make it a priority to keep our prices as low as possible. 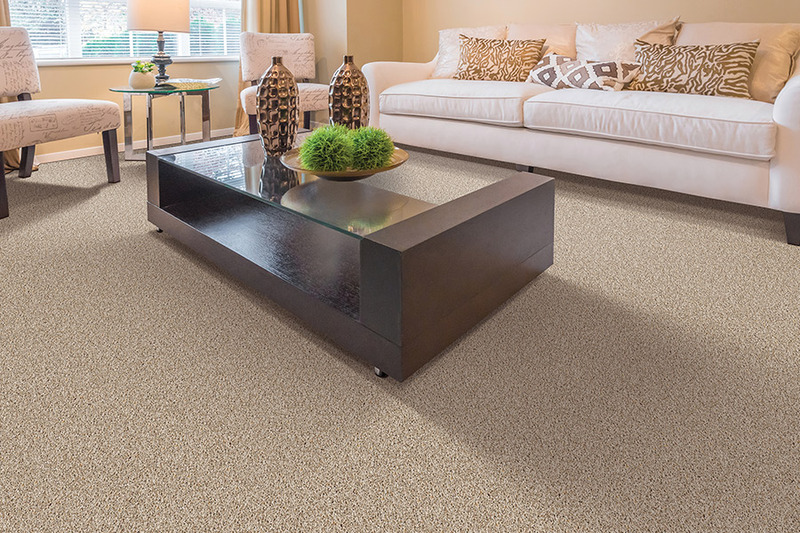 Many of the carpet lines that we buy from offer us special pricing from time to time, and we are always happy to pass those saving on to our valued customers. 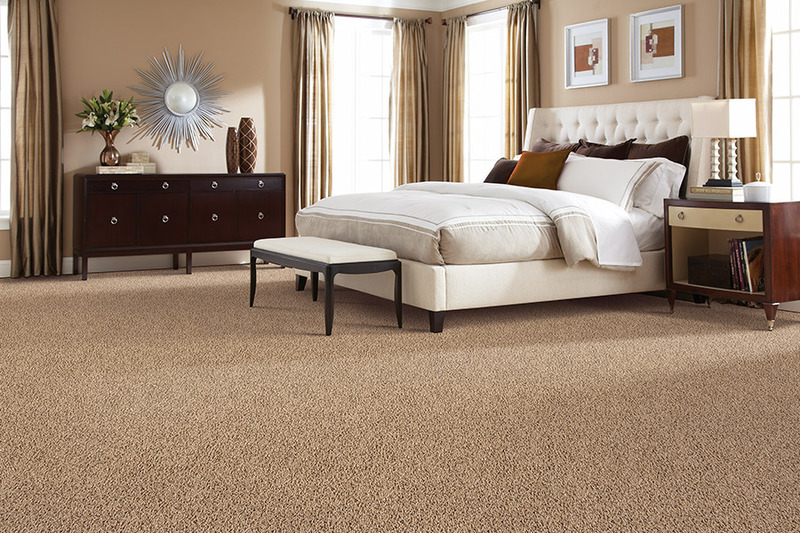 Our mission is to provide the best carpeting at the best prices, to as many customers as we can. We have been very successful at accomplishing this mission, and we have customer testimonials to prove it. When you need quality carpet at very reasonable prices, shop with Carpets with a Twist in Red Bank, NJ. We also serve the Fair Haven, Rumson, Middletown, and Holmdel areas.